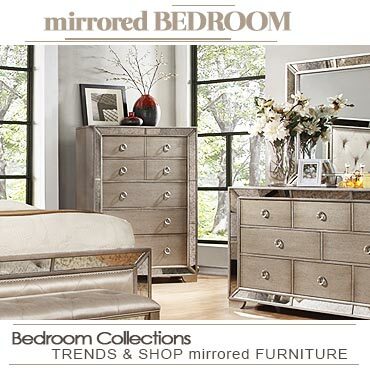 Furnish your bedroom with beautiful mirrored furniture pieces offered by one of the leading furniture showrooms, Cantori. They offer you the Adone collection of bedroom furniture that looks stunning and functions the best. 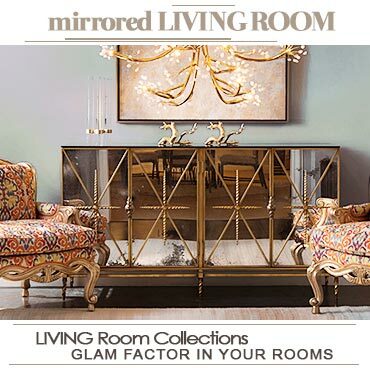 They offer you sturdy, timeless mirrored furniture pieces, crafted with state-of-the-craftsmanship plus finest quality materials. Visit them online and check out their inimitable collection if you want to shop the best.